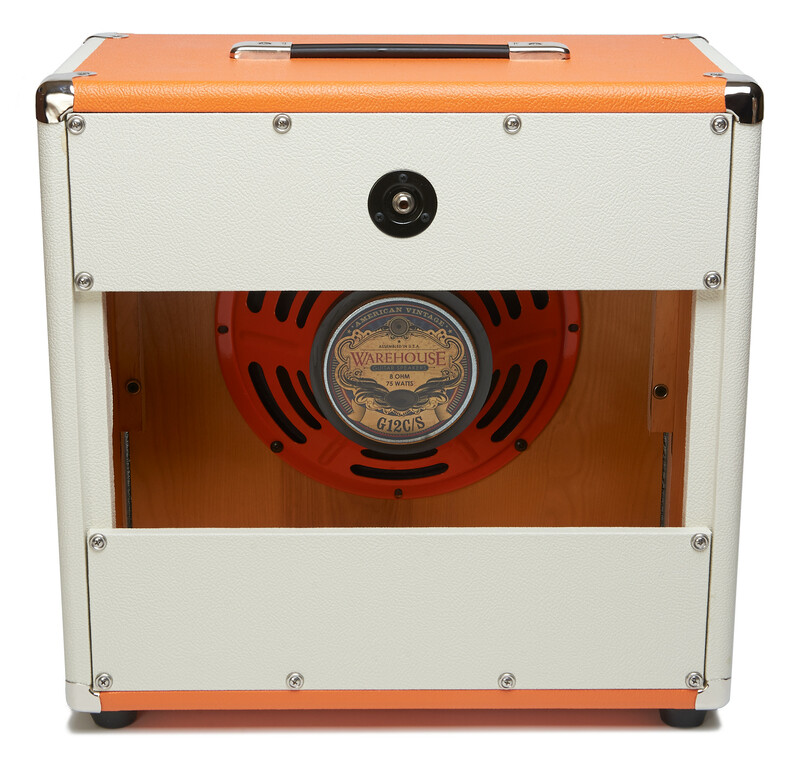 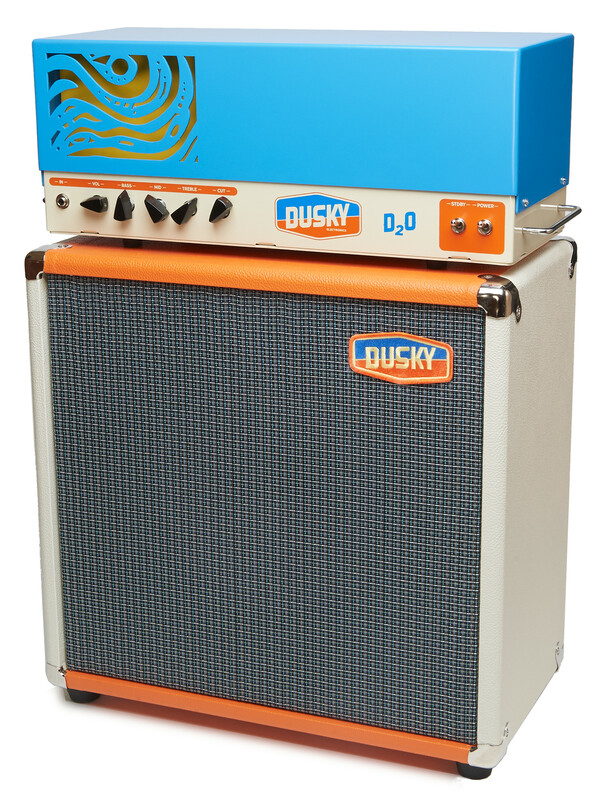 The Hydrogen Cab is a lightweight, portable, open back speaker cabinet with one twelve inch speaker offering a rich, three dimensional sound. 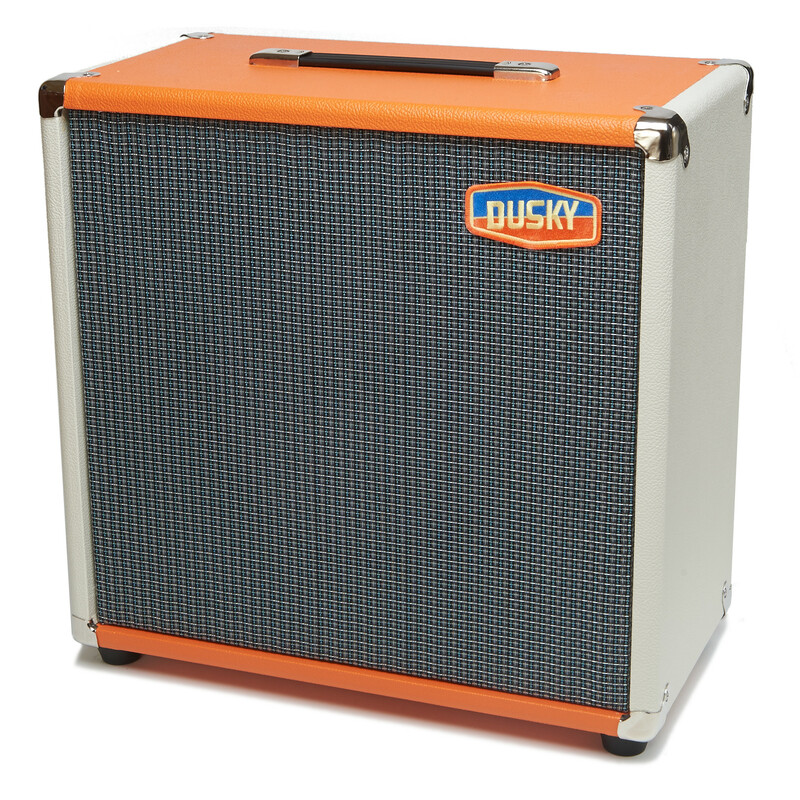 Solid pine construction, an open back, and a floating baffle design harken back to the golden era of American guitar amplifiers. 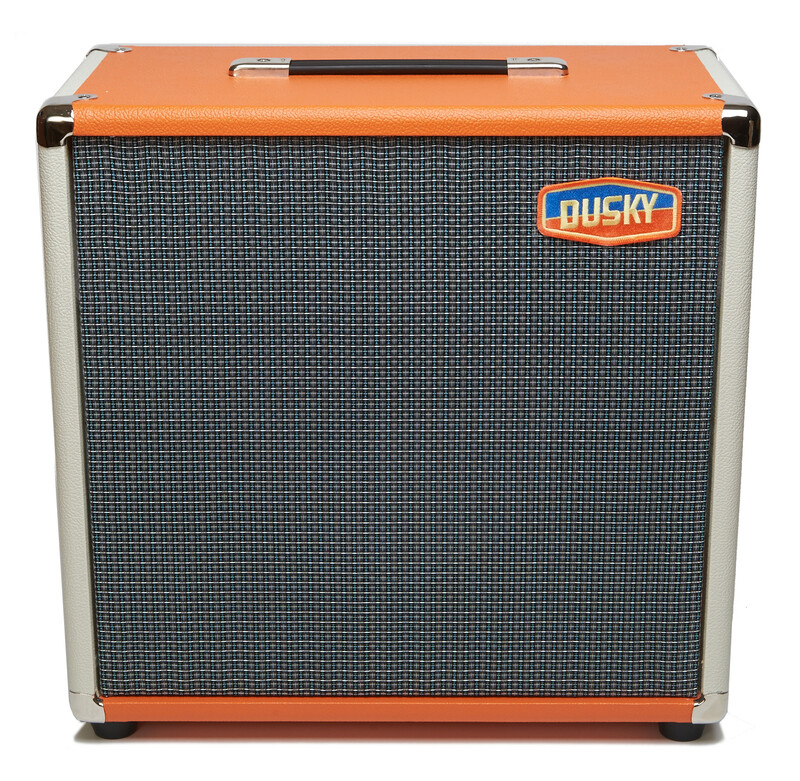 The smooth coned WGS G12C/S speaker provides a warm, detailed American tone, with a smooth top end that won't take your head off.